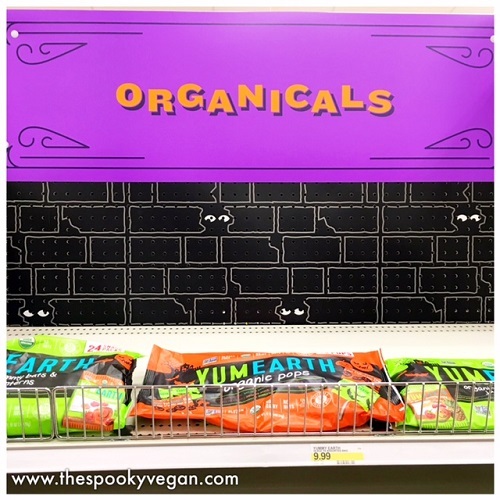 Organic's products are vegan, so always check the label!)! 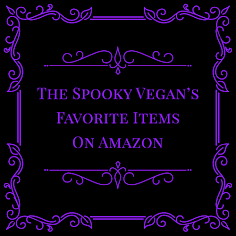 flavors, creepy-cute shapes, and are vegan, organic, and gluten-free! 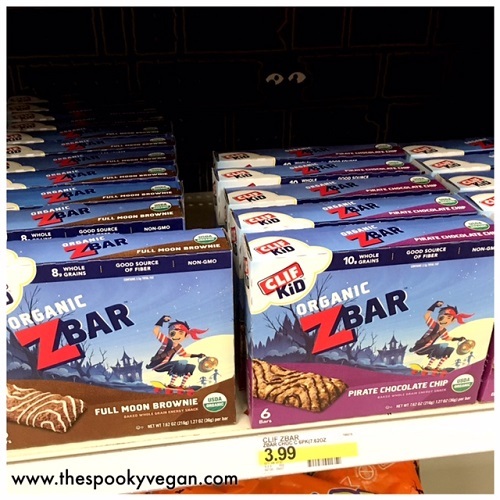 were $3.99 for a box. 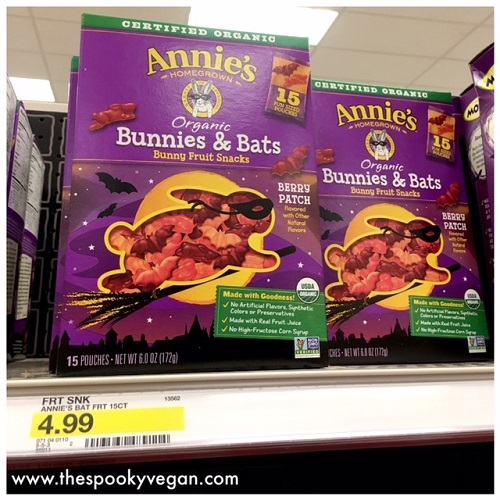 These Annie's Organic Bunnies and Bats are vegan as well, and $4.99 a box. 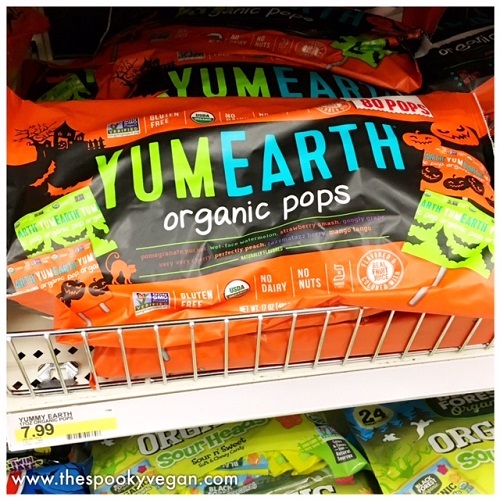 This organic and vegan candy sells out so fast, if you see any be sure to stock up! 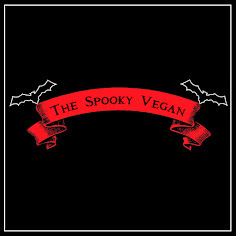 If you are interested in other vegan Halloween candy, check out my post from last year HERE! 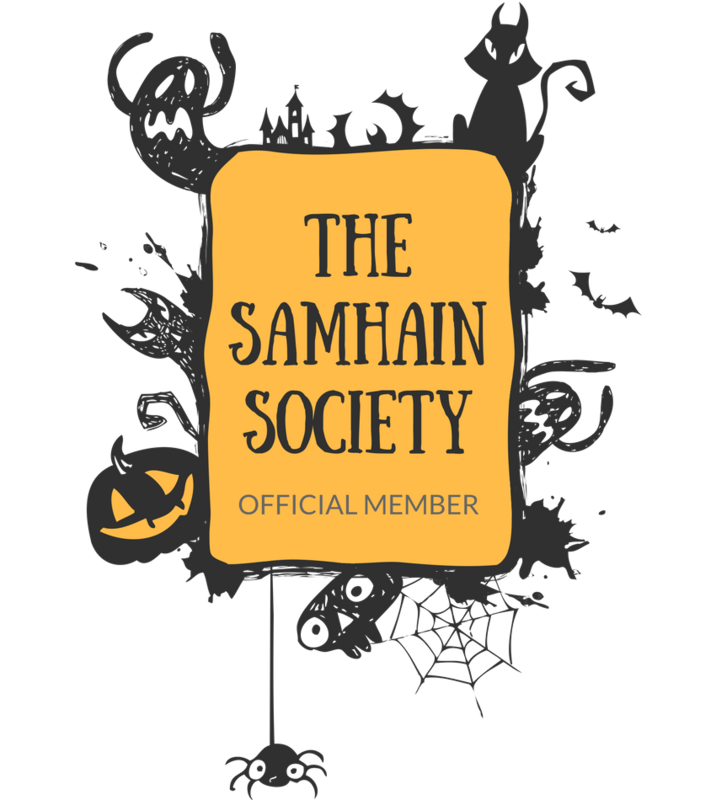 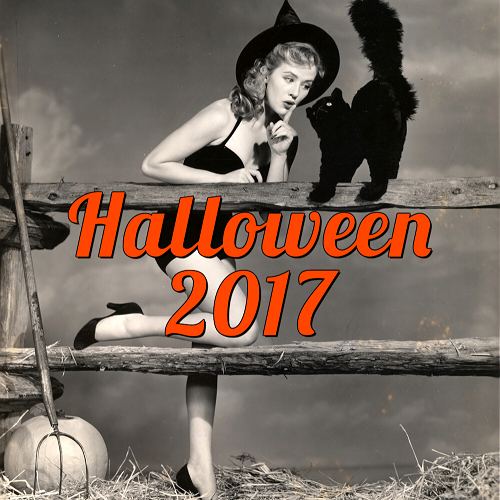 A lot of conventional Halloween candy is also accidentally vegan, just check the labels to make sure nothing contains dairy, gelatin, or other animal-derived products. 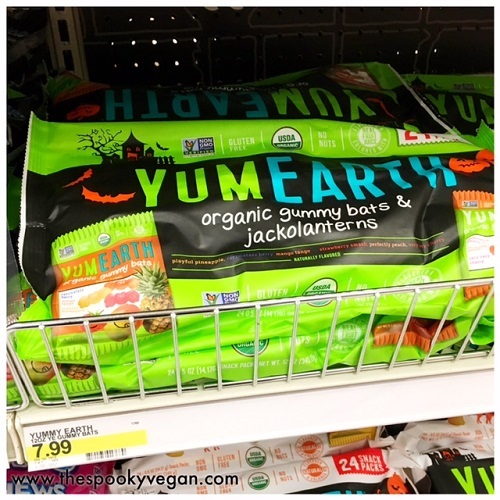 My favorite "accidentally vegan" Halloween candies are Sour Patch Kids (aka Sour Patch Zombies for Halloween!). 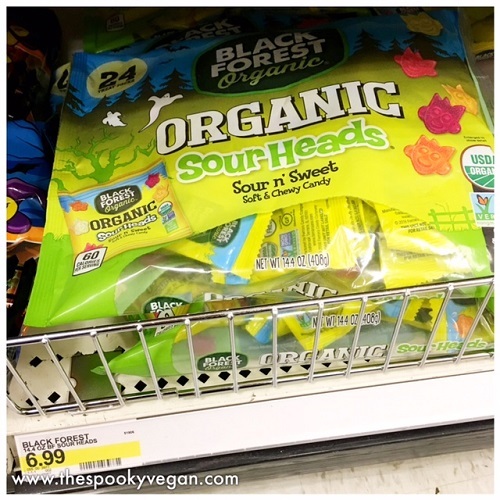 Have you seen any other organic and vegan candy at Target?